How did Negros shift industries from sugar to handicrafts? 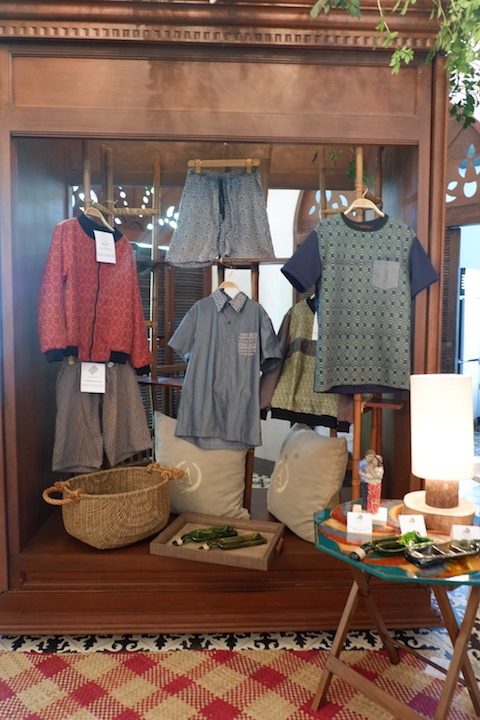 When we talk about handicrafts, it’s easy to picture it as something done at home. Perhaps it’s the rustic, homey feel that a hand-crafted product evokes. 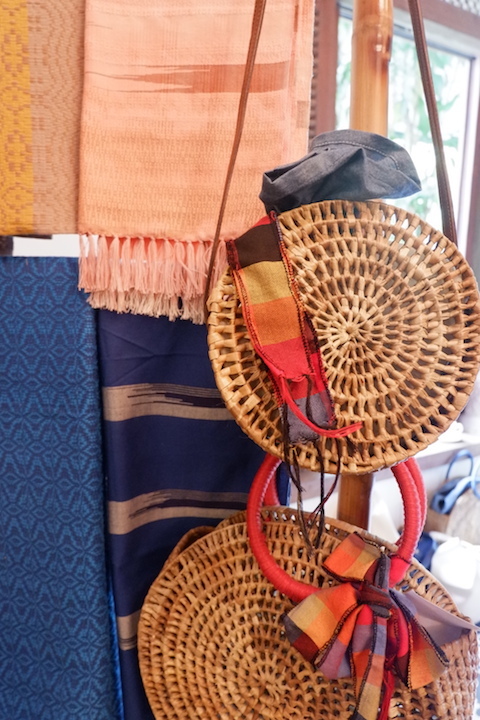 But historically, it’s not a stretch to really connect handicrafts to the home, especially in the case of Negros. The province, known as the country’s sugar capital, experienced a collapse in the industry in the ’80s. This forced many workers out of jobs—until a group of 14 housewives (home entrepreneurs, really), came up with a way to help save the province’s industry: handicrafts. Initially working on handcrafted Christmas decors, these entrepreneurs with their teams composed of thousands of Negros workers moved on to create a wider variety of products. This eventually put the province on the map as a center of handicrafts in the ’90s. For more than 30 years, these Negros artisans continue to create and sell products made from local materials. 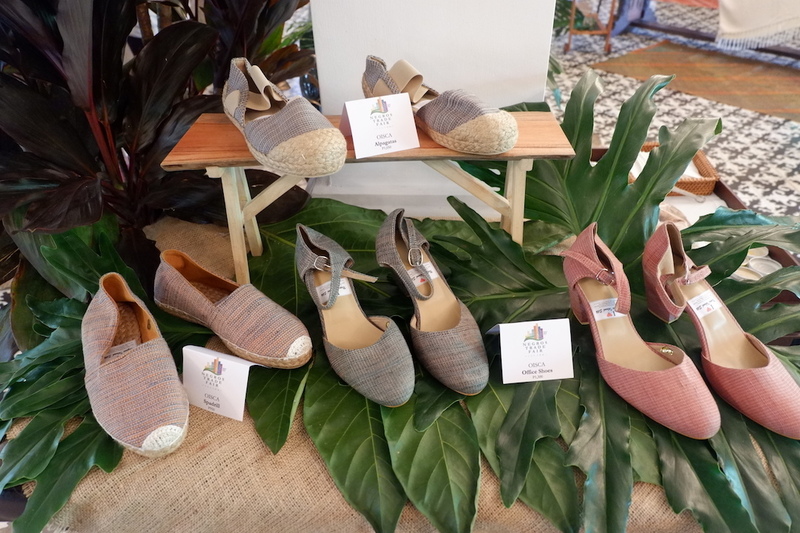 This year, the annual Negros Trade Fair pays tribute to the industry’s roots—sugar. 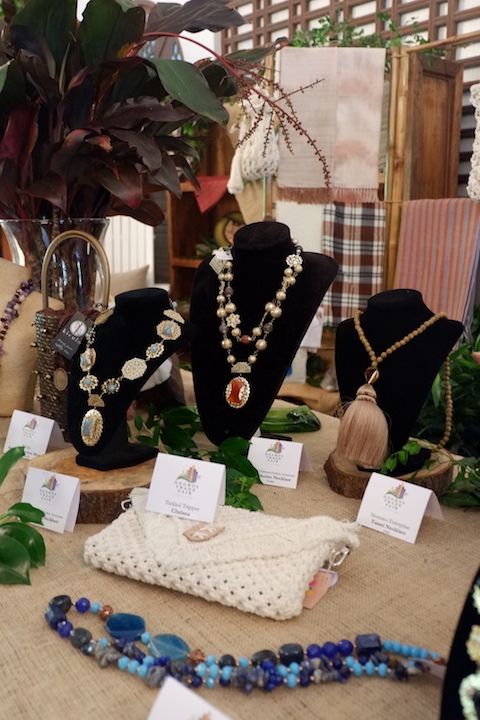 With the theme “Sweet Talk: Sugar, Spice, and Everything Nice,” the fair will feature 70 booths showcasing products made with sugar, its components, and its byproducts. 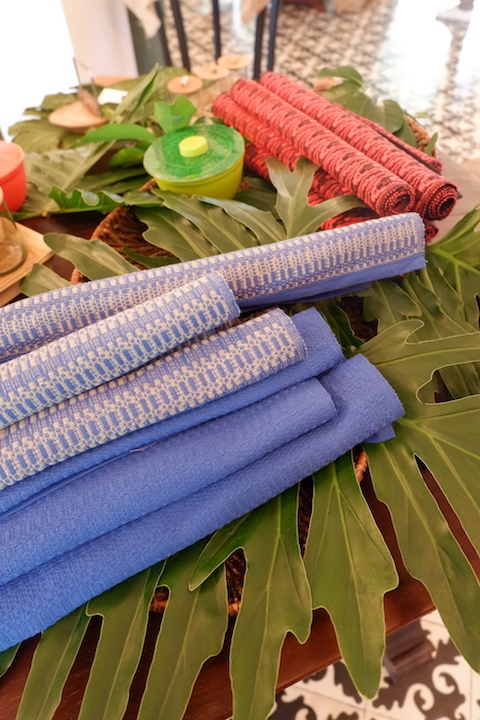 Many of the Negros Trade Fair artisans have gone on to be featured in other fairs, such as the recently concluded ArteFino, proving the province has come to produce many masters and experts in various crafts. Here are some of the products to expect at this year’s Negros Trade Fair, happening Sept. 26 to 30 at the Glorietta Activity Center. Negros is also rich for their food items. Ensaymada, piyaya, nuts, cornik, barquillos, and chorizo are among the many local snacks up for sale. 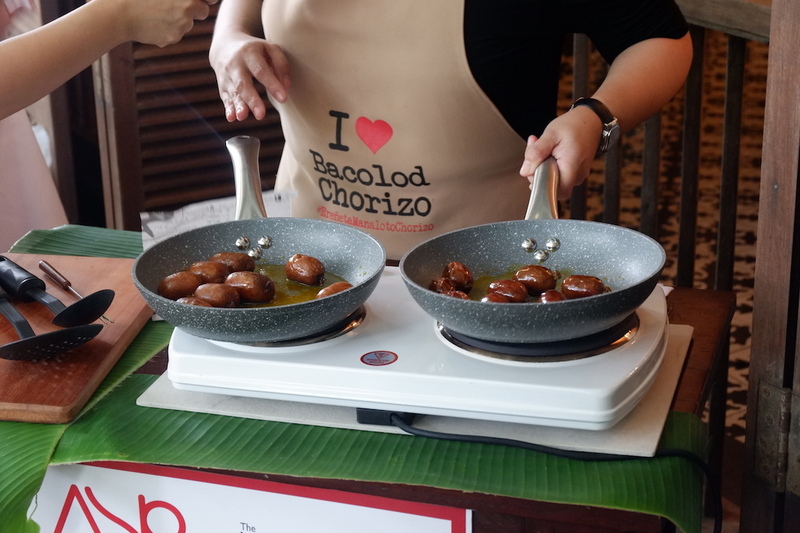 Two types of Bacolod chorizo: Recado, which has a garlicky, spice-filled flavor, and the Hamonado, which is sweeter. The Negrense way of cooking chorizo is to put it in a pan with water brought to a boil. Prick the chorizo so its natural oil comes out. After the chorizo cooks, use the leftover natural oil to season your rice. 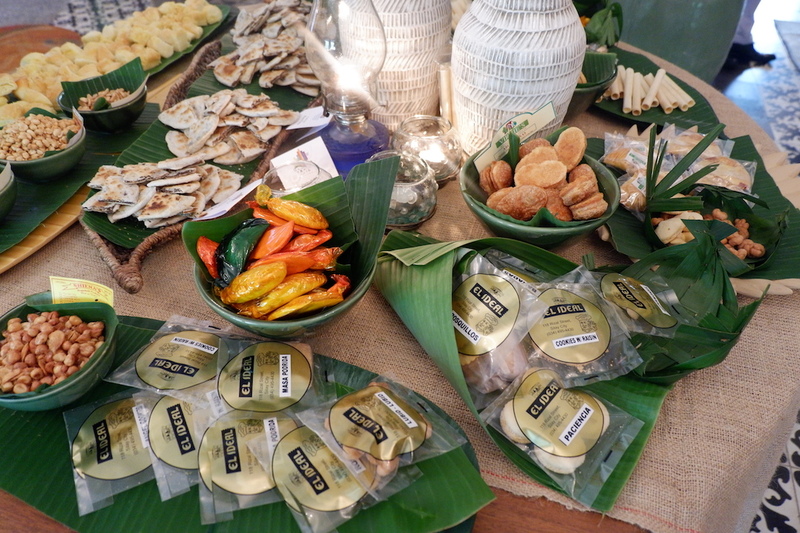 Ingredients to put a more Negrense spin to your food will also be available, such as batuan powder. 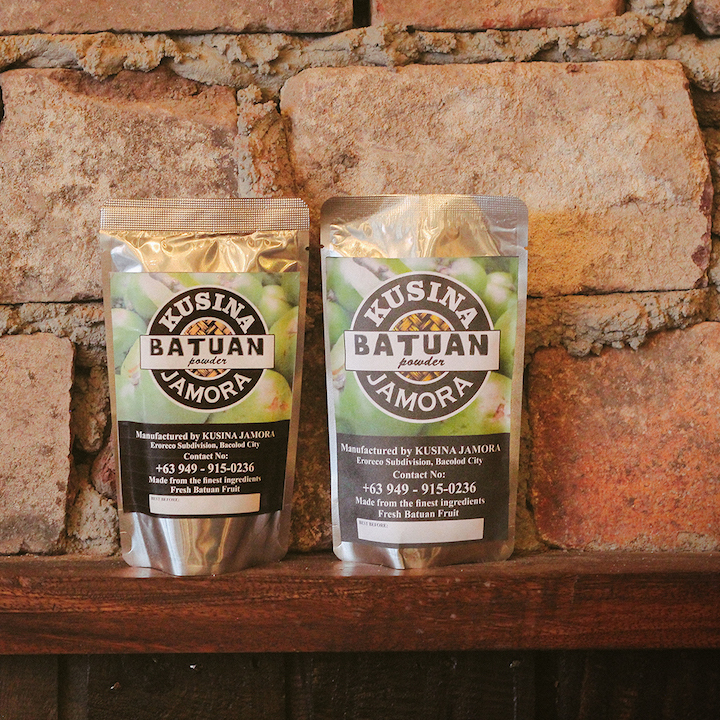 Batuan is a small local fruit often used as a souring agent. Most use it in dishes like kansi, a bulalo-sinigang hybrid originating in Iloilo. 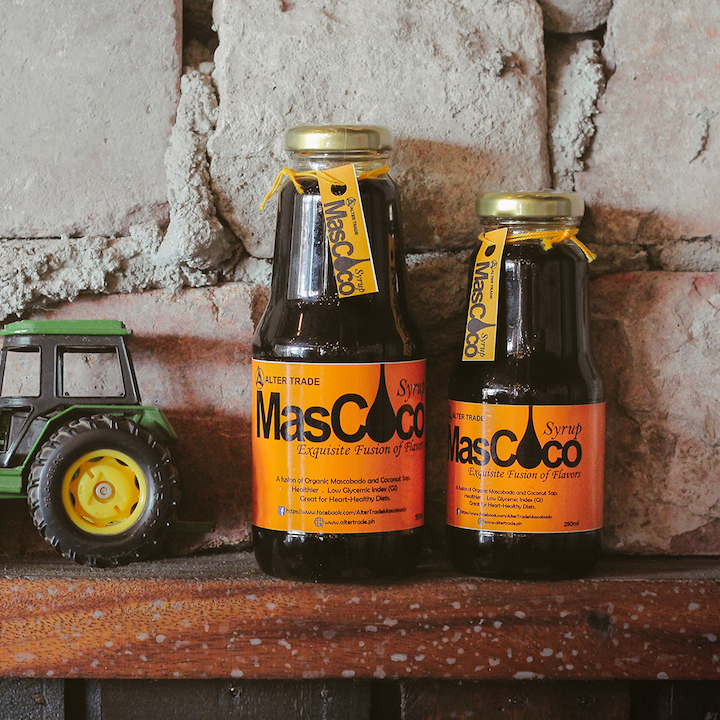 And harking back to Negros as the sugar center of the country, the fair also offers other sweet alternatives to the crop, such as muscovado-coconut sap syrup, which is a healthier substitute for sugar. 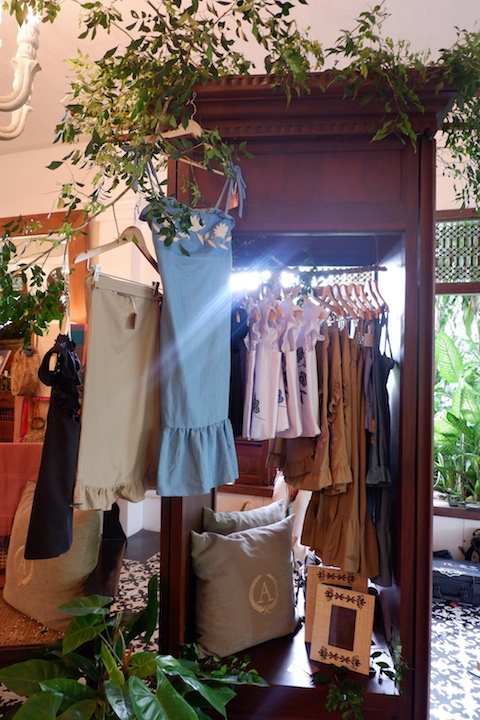 Aside from food, the fair will also feature Negros-made fashion and home products.